B & G Concrete Pumping is the Sydney Metro concrete pumping specialist. We have nearly 20 years of experience in the industry and take on all types of concreting work. Whether you need a concrete driveway, a concrete path or a factory slab, B & G can help. Our team pride themselves on getting the job done on time and to the highest professional standard. We know how costly mistakes can be in the concreting business, so we have procedures in place to avoid them at all costs. When you hire B & G Concrete Pumping, you get a reliable, highly trained team who only work with modern, well-maintained equipment and ensure the site is safe at all times. Contact Us today to find out more about our residential concrete pumping or commercial concreting services. 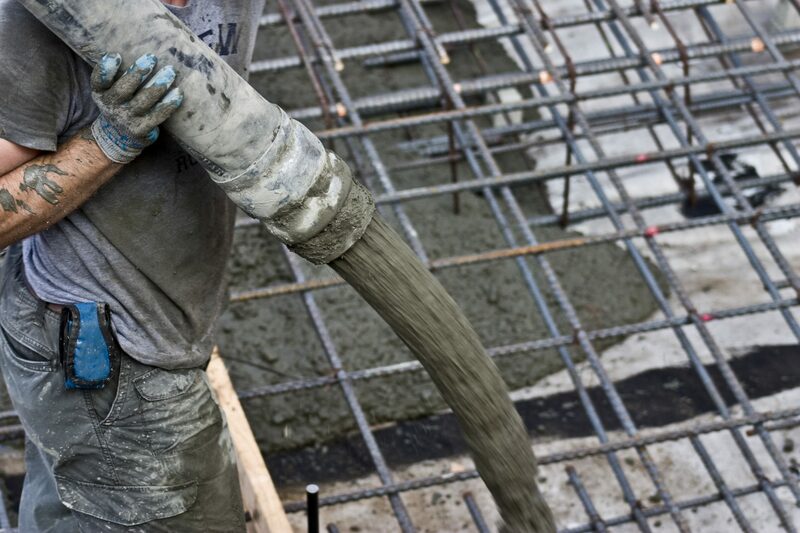 B & G Concrete Pumping also has many years of civil concrete pouring experience, working with government organisations and local authorities all over metropolitan Sydney. We are confident our concrete pouring prices are some of the most affordable in Sydney so ask us for a quote!